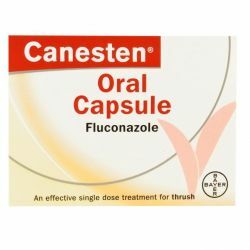 Canesten Oral Capsule is a single dose treatment for vaginal or penile thrush. 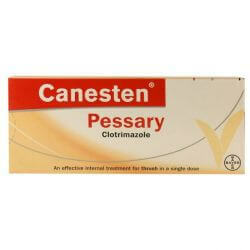 It contains the ingredient fluconazole. 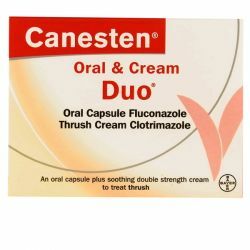 Canesten Oral Capsules can be bought from OxfordPharmacyOnline.